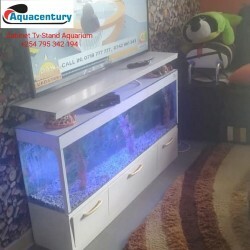 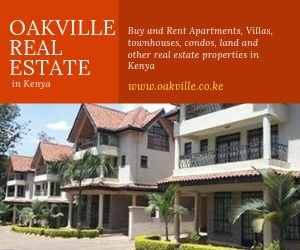 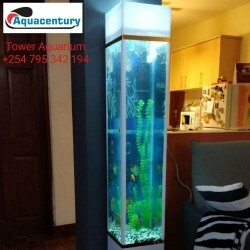 The tower aquarium goes for Ksh 24,000 with all the accessories i.e. 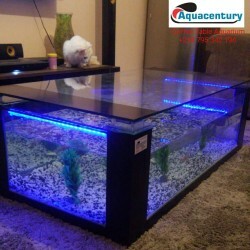 aquatic decor, 5 gold fish, led light, filter pump and fish food . 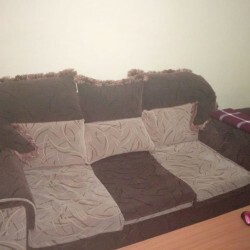 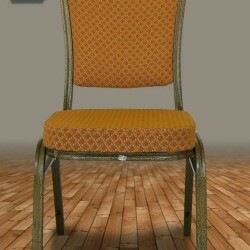 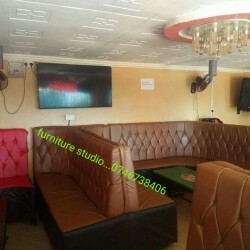 3 seater @13k 2 seater @7k In good condition & negotiable.